Eek, the end of the year, and the end of December. How did this happen? Christmas goes too fast, no matter how hard you try to enjoy every second. Last year it felt like it zoomed by so I thought I'd soak in as much as possible. 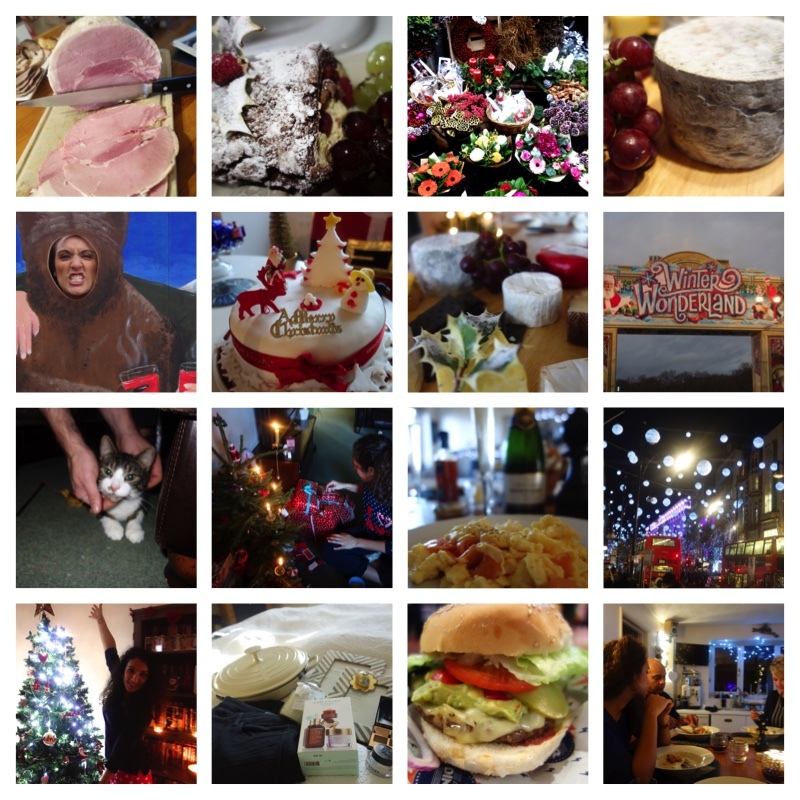 So, here's a look back at everything I got up to this month, including Christmas, of course.This is why it's the most wonderful time of year - copious amounts of food, silliness and quality family time.